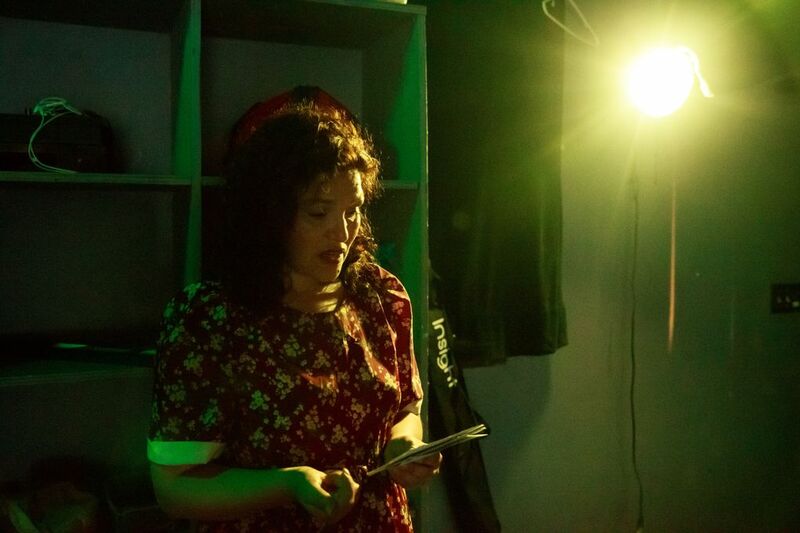 eSe Teatro wanted its production of ‘Mud’ to be within walking distance of Pioneer Square’s shelters and support services so it would be accessible to all Seattle residents, and raise awareness about the health and social issues facing the homeless community. 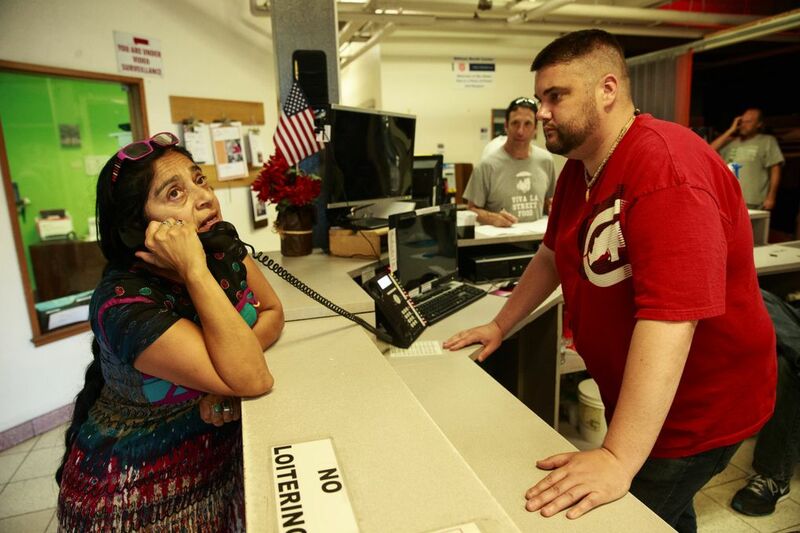 Less than an hour before Wednesday evening’s preview of her production of ‘Mud’ (Barro in Spanish) at the former Immigration and Naturalization Service Building, director Rose Cano dropped by the Salvation Army William Booth Center and asked if she could make an announcement. 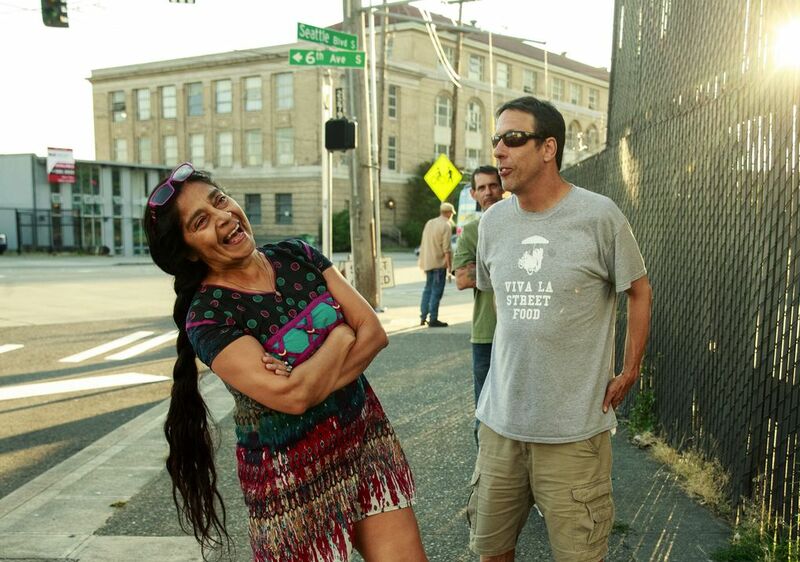 Over the intercom, Cano warmly invited residents at the homeless shelter to attend that night’s performance. Through July 30, The Slate Theatre, 815 Seattle Blvd. S., Seattle; $20 (800-838-3006 or brownpapertickets.com). 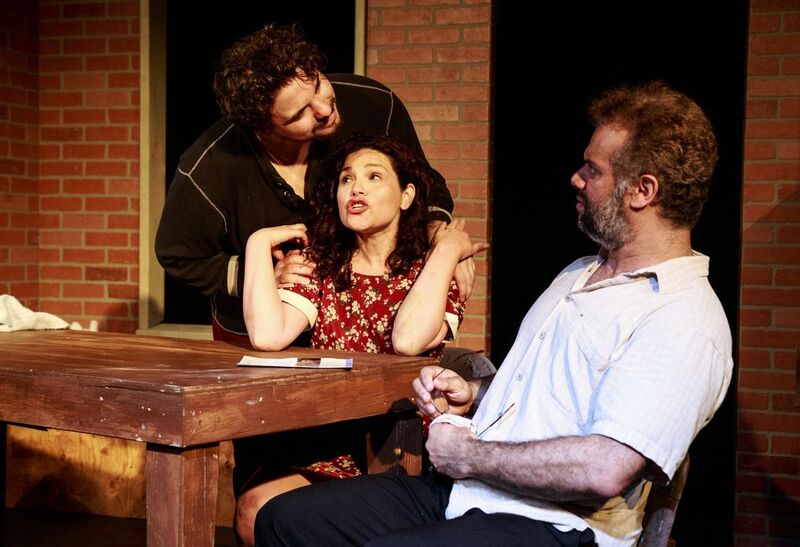 The play ‘Mud’ was written by Obie Award-winning playwright Maria Irene Fornés and explores the lives of three people banding together to survive poverty. 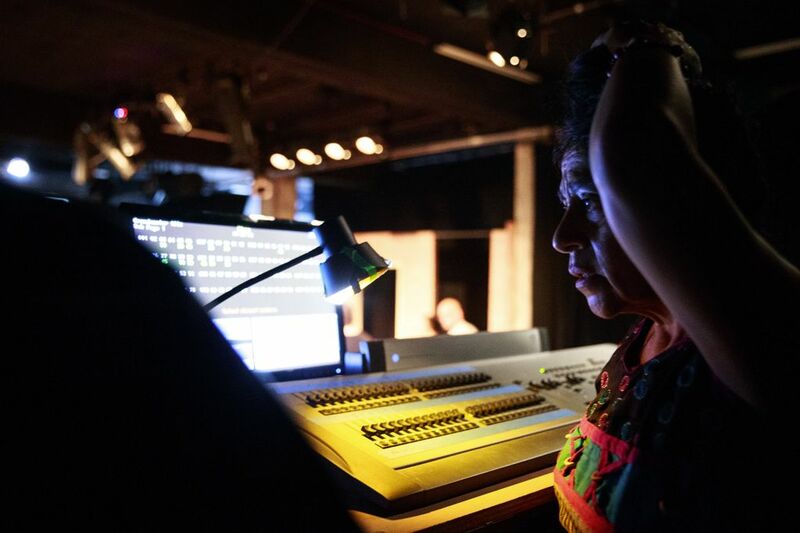 The eSe Teatro production features an all Latino/a cast, creative team and crew. The cast has performed scenes from the play at the Chief Seattle Club, Salvation Army William Booth Center and the Elizabeth Gregory Home. They then hosted “Dialogs on Dignity” conversations that asked for feedback on the performance and talked about issues of health care, equity, addiction, domestic violence, literacy and art. Cano — who works as a bilingual diabetes navigator for Pioneer Square Clinic — said it was important to have the production within walking distance of Pioneer Square’s shelters and support services so it would be accessible to all Seattle residents, and raise awareness about the health and social issues facing the homeless community. 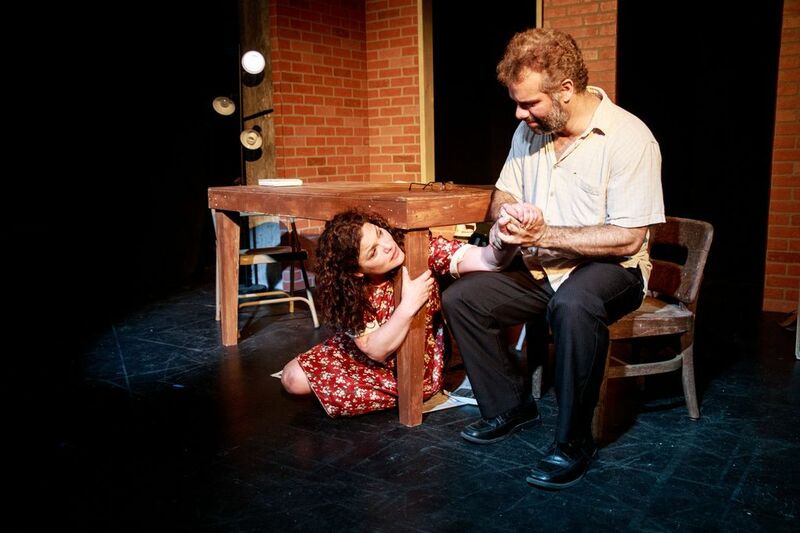 ESe Teatro’s production of ‘Mud’ will host five Spanish and eight English performances that will run through July 30 at The Slate Theatre in the Inscape Arts building, 815 Seattle Blvd. S.